With my eating disorder, I was a pro at making up excuses for getting out of dinner or lunch plans with friends. When it comes to PTSD, I was frequently dissociated—felt apart from the world. It’s easy to keep to yourself when you live in an alternative universe. Of course, depression keeps us trapped inside our minds and our homes. 1. Move past shame and stigma. 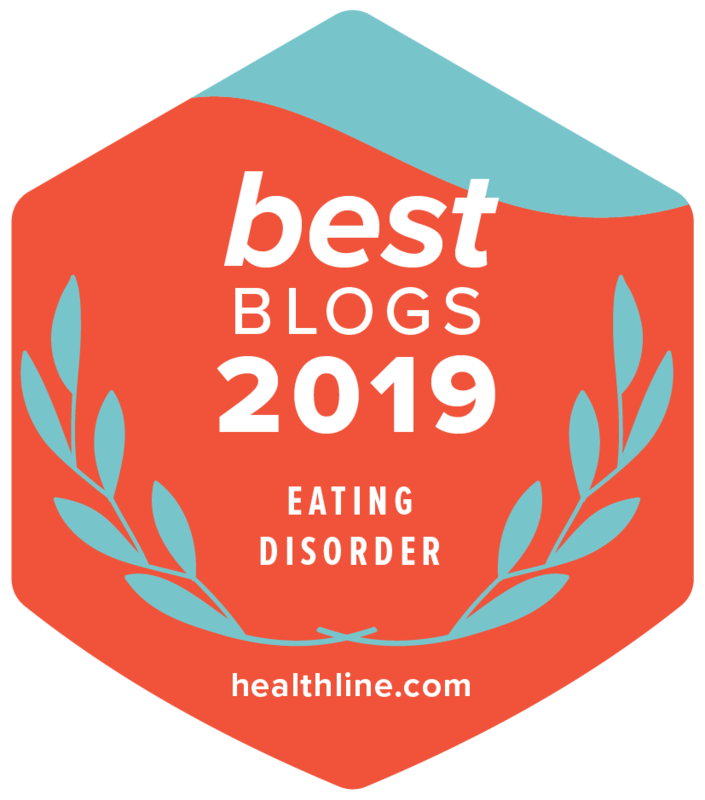 For me, it helped to view my eating disorder in the same way that I might another life-threatening illness, like cancer. If I had cancer, I wouldn’t hide it from everyone. Indeed, I would tell people in order to gain as much support as possible. I learned to do the same for mental illness. 2. Connect with others who “get it.” Attend twelve-step meetings. When I couldn’t find a specific meeting about anorexia nervosa, my therapist encouraged me to attend open (all are welcome) Alcoholics Anonymous meetings. In rooms full of alcoholics, I substituted the word “alcohol” with “food,” and gained much-needed hope and wisdom. For support, bring a loved one to an open meeting with you. 3. Put recovery in your pocket. Check out twelve-step websites, like Eating Disorders Anonymous, because many groups list free phone or online meetings. In this way, your phone becomes portable support in your pocket. What is the Relationship Between Sexual Abuse and Eating Disorders?